It’s quite a time to be alive. There are gender reveal parties and push presents and pregnant belly casts and highly elaborate pregnancy announcements. You can shower your baby six ways to Sunday (or close to it anyway). By our approximation, there are at least three major ways you can celebrate mum and baby. And today, we’re going to take a close look at what’s topping the list. Below you’ll find a brief examination of the classic baby shower, the sprinkle, and the sip-n-see (and which is best for you and your little bundle). The tradition of baby showers as we know them today began as a means of preparing expectant mothers with functional necessities for life with baby. And if this is the route you choose to take, you’re in luck, because the custom is still in full-force today – with a few added frills. New are the series of games introduced to the modern shower, like identifying baby parts on a sonogram, or the myriad themes attached to the party, or the elements of planning and execution that rival some weddings. Also new: once exclusively female-only, showers today can be Jack and Jill with fathers and males in attendance, too. The classic baby shower is the perfect opportunity to gift the absolute necessities to a first-time mother. 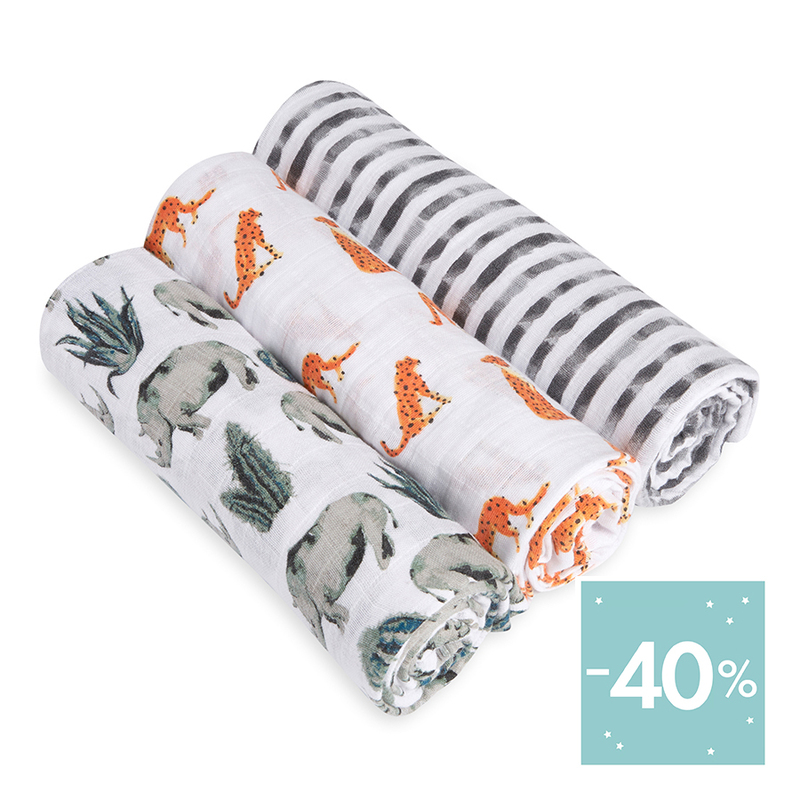 Swaddles prove an easy gift that makes a huge impact. With endless uses, they are absolutely essential to life with baby. 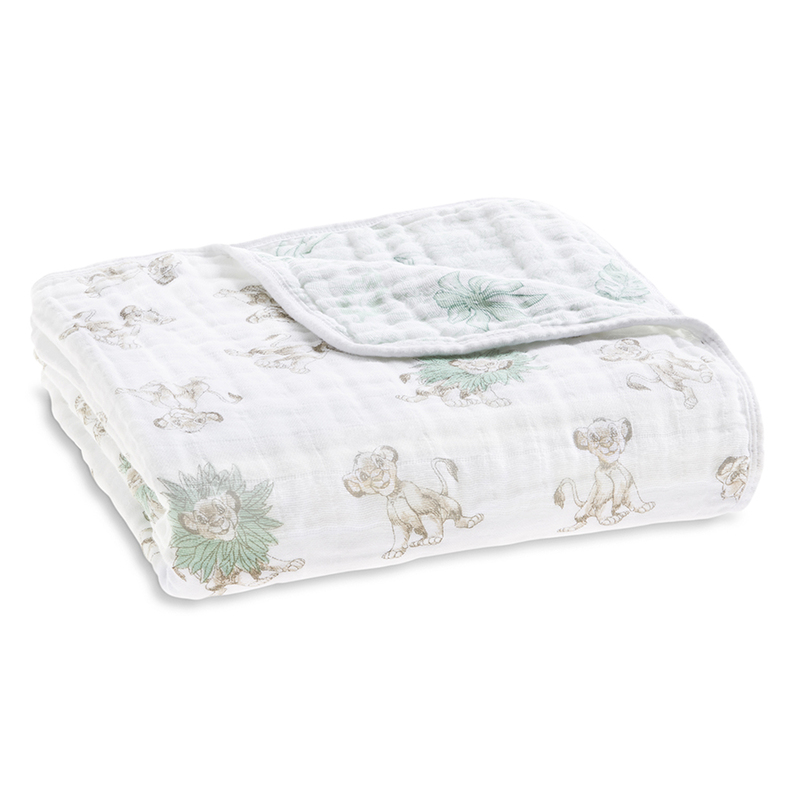 And you can send mum our step-by-step swaddling guide to complement this gift. Baby showers have traditionally been relegated to a first-child-only affair. But moms today seem open to any excuse for a celebration, and for the second child (and beyond) many are opting for a small-scale shower to welcome their new addition. A sprinkle, as they’re calling it, is a low-key gathering where moms are gifted strictly necessities. The sprinkle also comes in handy for the new additions of a different gender. (Was it blue everything for your first-born baby boy? Maybe your sprinkle will deliver a small dose of pink for the new baby girl.) Sprinkles also provide a way to spoil mom with, say, a trip to the spa or a much-needed take-out meal. The sprinkle offers more flexibility when gifting. Most mothers are veterans (or nearly there), and probably have the must-haves and essentials already on-hand. So, have some fun with the gifts, and get them something they may have had their eye on! You can even browse aden + anais’ new arrivals page for plenty of options that mum will love. Unlike the shower and the sprinkle, a sip-n-see happens after-the-fact. A way of welcoming baby and celebrating its arrival, this gathering may be for the superstitious parents who want the all-clear before celebrating, or even those who waited to reveal the gender until birth. The sip-n-see also happens after mum has recovered from childbirth, but when baby is still a newborn, around two months old. Also distinguishing itself from the shower and the sprinkle, the sip-n-see is a party that parents can throw for themselves. And without the traditional formalities of its sister parties, the sip-n-see also serves as a casual cocktail party. At the sip-n-see, as the name will tell you, you’ll be visiting with the new baby – not just the new mother, and now that you know a name, a gender and maybe even the aesthetics of their nursery, you can hand-select gifts that fit mum and baby’s collective personalities. 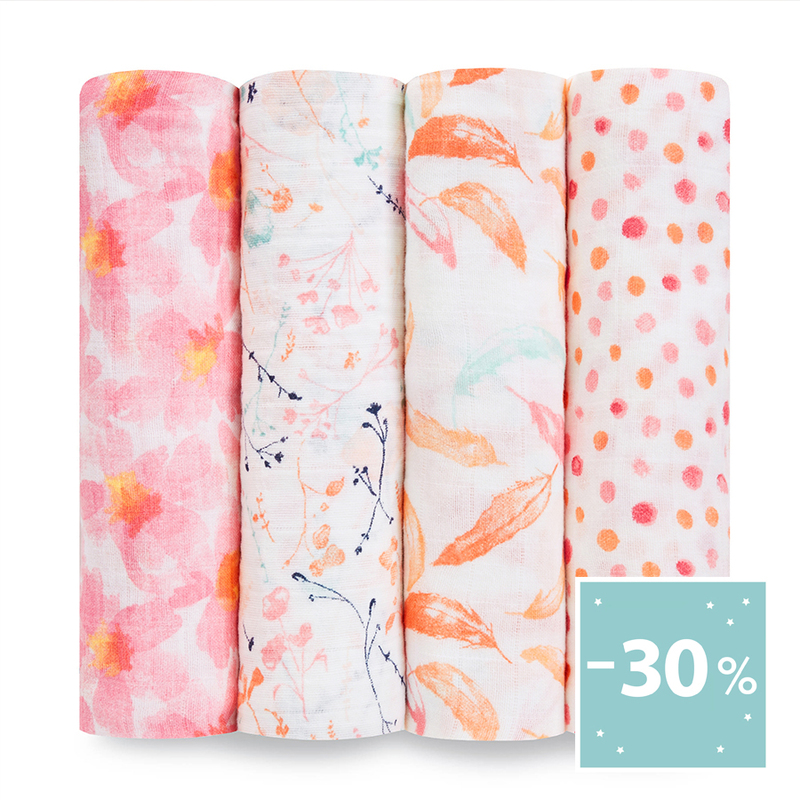 For mums who are already fans of aden + anais, explore our full selections of blankets, swaddles, or bibs to give them exactly what they need.